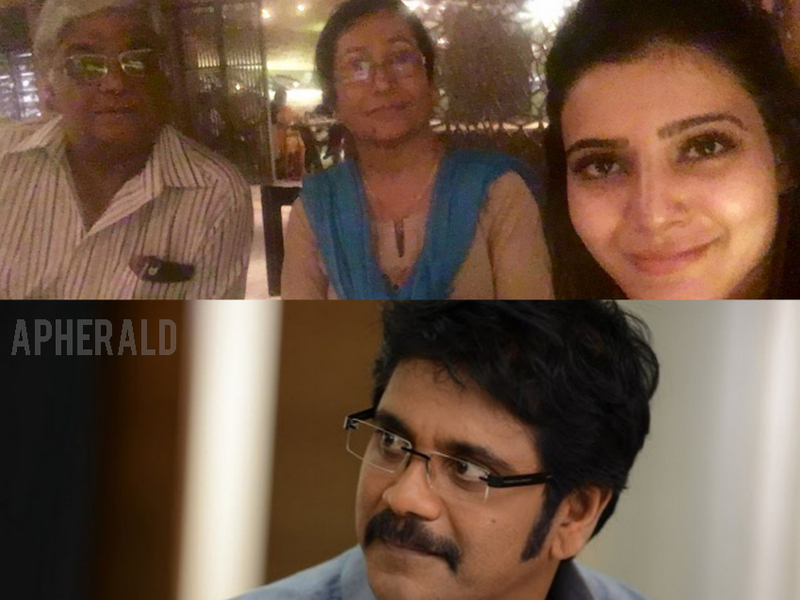 It's Game On :: Nagarjuna Akkineni warns Samantha and her parents ! SIBY JEYYA August 5, 2016 06:00 IST It's Game On :: Nagarjuna Akkineni warns Samantha and her parents ! The love story between Samantha and Naga Chaitanya has taken new turns and finally they have entered new phase. After lots of cold war between Nagarjuna and Samantha, things have gotten more spice right now. Nagarjuna initially asked Samantha to quit cinema and return all her pay check. Samantha who is currently on the peak of her career with two big success, gave up the pay check and walked out of all movies as per his words. But still Nagarjuna never kept his word. This annoyed and frustrated Samantha. Recently during her visit to USA, she wore very little clothes and posed for photos. However she uploaded them on social media as things got more intense between herself and Nagarjuna. 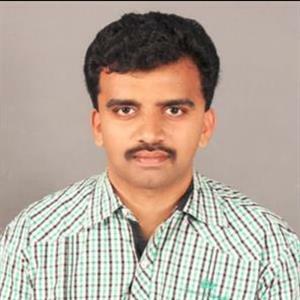 Now Nagarjuna in return has warned Samantha's parents and he has asked them to warn their daughter. Inside sources reveal that Nagarjuna has personally made a visit to Chennai and has politely asked them, if they have a son, will they accept a girl like Samantha as their daughter-in-law and so on. He also has warned his son Nagachaitanya to look into profession as his last few releases were box-office duds.